The Motivation Hotel: A Mother's Heart. 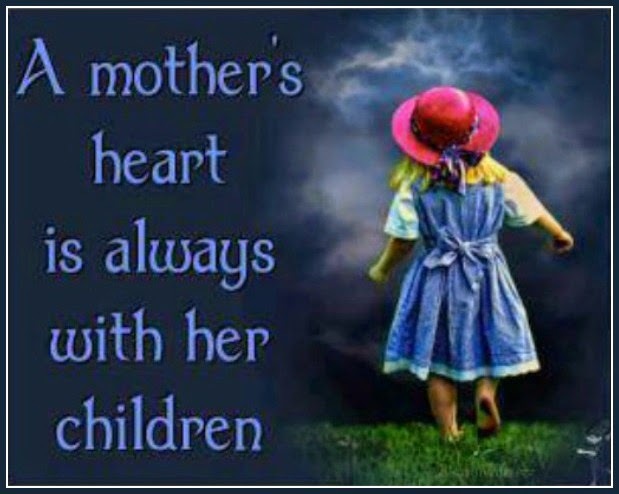 A mother's heart is always with her children. There is no stronger love than the love of a mother. Share is you agree.